My gentle hedgehog babies make the best pets! Only our hegdehogs receive more attention than you! 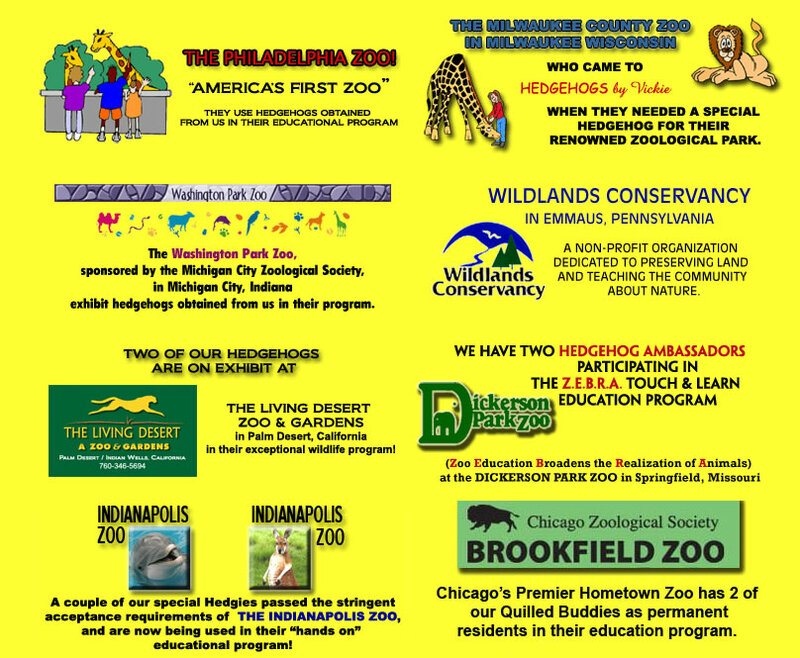 Over two decades raising baby African Pygmy Hedgehogs in the Chicagoland area! 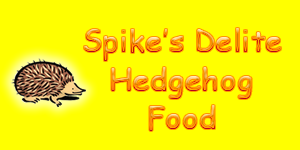 We use, recommend, & sell "Spike's Delite"
The World's BEST Hedgehog Food Line! 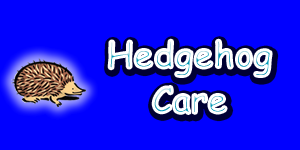 Welcome to our world of Hedgehogs! 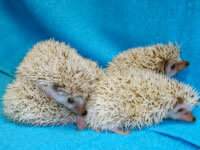 BABY AFRICAN PYGMY HEDGEHOGS FOR SALE, RAISED IN MY HOME WITH TLC! 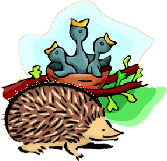 We have been hedgehog breeders since 1994 and we strive to select our hedgehog breeding stock for impeccable temperament and personality! Our foundation animals have been carefully chosen from some of the finest strains of hedgehogs from hedgehog breeders nationwide. 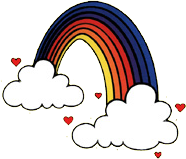 We take pride in the fact that all of our prospective hedgehog breeders are first socialized as pets prior to being added to our producing heard. This ensures that our youngsters have MAXIMUM PET POTENTIAL! 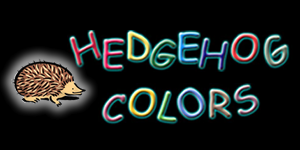 We are also COLOR BREEDERS of Hedgehogs! 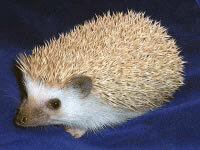 Our herd is on the cutting edge of the latest hedgehog color mutations to the pet trade. 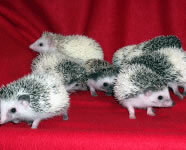 The majority of our baby hedgehogs range in price between $250-$350 and price depends primarily on color. 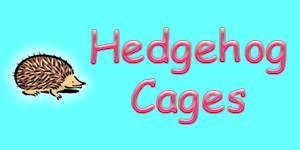 HEDGEHOGS by Vickie is a licensed hedgehog breeder by the United States Department of Agriculture. The World's BEST line of Hedgehog foods!!!! 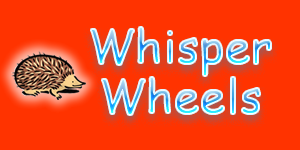 QUIET & HEALTHY exercise you and your hedgie will LOVE! 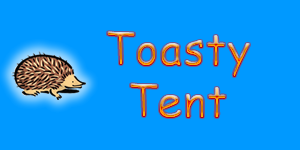 The perfect bonding tool to spend stress free time with your hedgie! 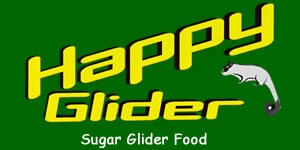 The very BEST basal diet for sugar gliders! We Are Breeders of Fancy Colored Hedgehogs. We Specialize In Both PINTO & SNOWFLAKE Patterned Hedgehogs. *PINTO….INCLUDING OUR FAMOUS HIGH WHITE TOBIANO PINTOS!